Sedona offers a wide array of activities, events and festivals for visitors to experience. From art hikes to van tours, there is so much to do and see in this incredible city and area. There’s fly fishing, mountain biking, hiking, jeep tours, balloon tours, and don’t forget the metaphysical! The list goes on and on! The following is a list of National Forest Service approved guides on public land. For more on what to do in Sedona visit our website. When visiting Sedona, plan to stay for more than just a day or two, you will need more like four or five days to appreciate Sedona. 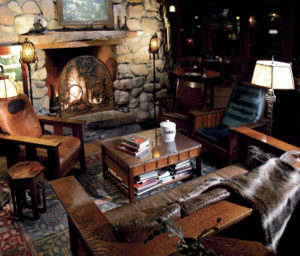 At El Portal Sedona Hotel, we offer our guests personalized concierge services for the Sedona area. We love to help our guests plan excursions; where to go, what to do, hiking trails, restaurants, galleries and the wondrous Grand Canyon! We strive to meet our guests’ every need and help with all your arrangements. 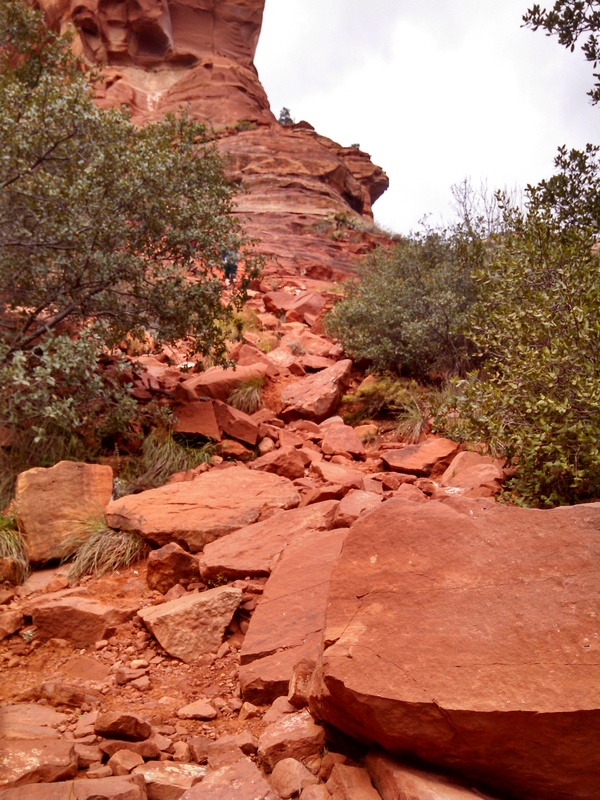 Here are just a few of the many adventures and journeys Sedona offers. For more information pick up the hotel phone and simply ask. And always end your day back at El Portal Sedona Hotel – for the ultimate in tranquility, relaxation, and service.